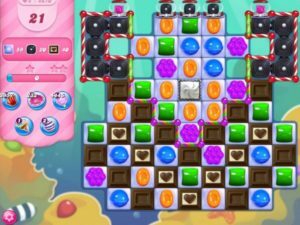 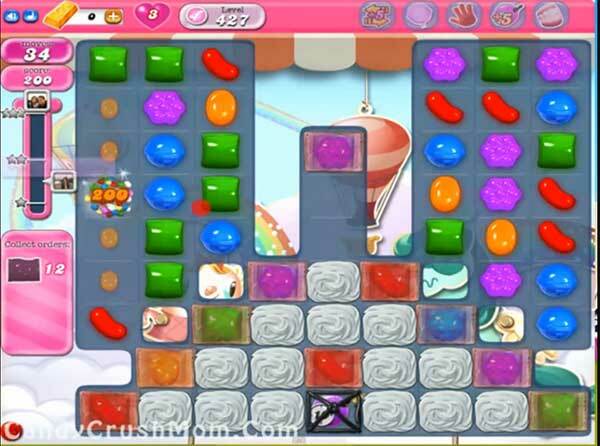 Candy crush is the one of top puzzle gaming app that have more then 2000 levels and every level is more addictive and tasty with new items like chocolates and jellies. 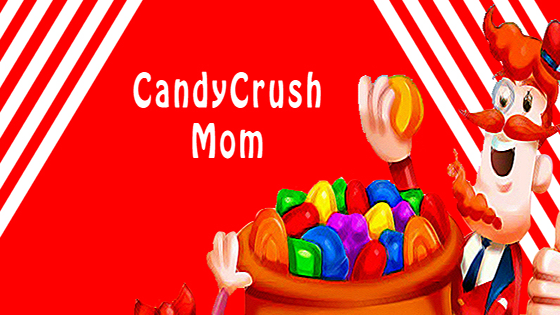 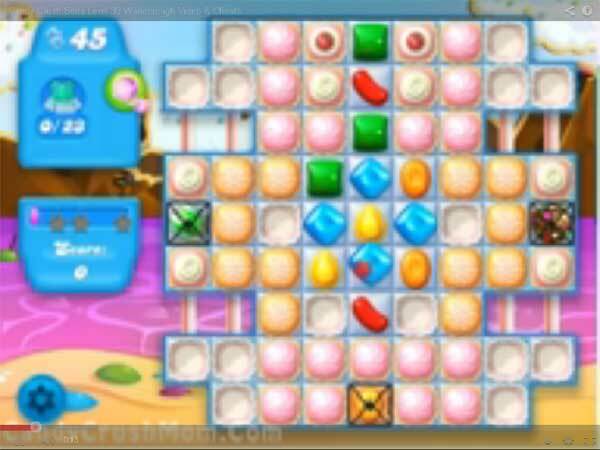 Lot of players are crazy and spend hundred of bucks to buy candy crush credits to pass levels as fast as possible. 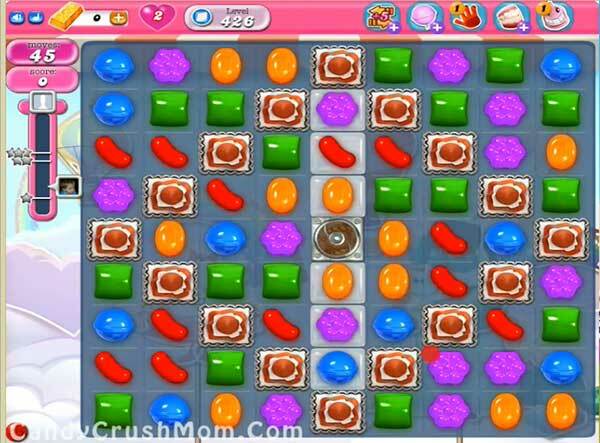 If you want to know some free candy crush tips and tricks to complete lot of level fast before your friends plus how to get free lives and boosters then check below. 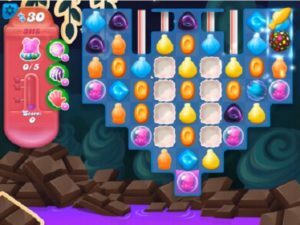 Candy Crush have almost 600 levels plus extra dreamworld levels that have the Odus owl which you need to protect by balancing the moon. 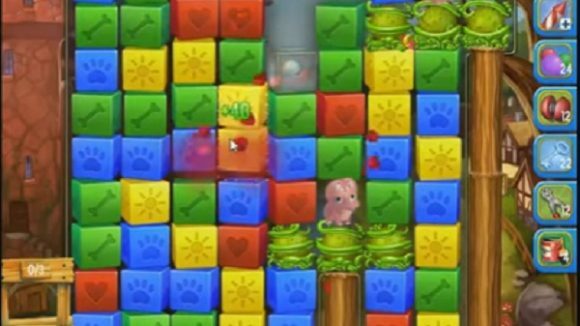 You might find lot of different requirement for every level and some new items include after few levels but few things that always help to pass all the levels. 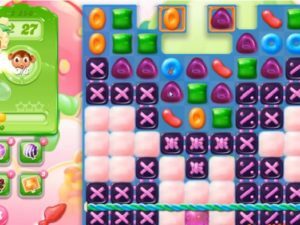 You could try to play more from bottom of the table as it shuffle candies every where and some time break candies automatically plus give chance to make more special candies. 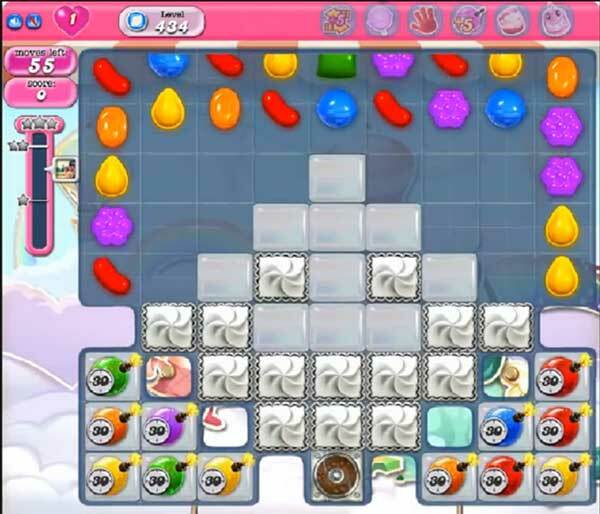 It will help to reach requirement with less move and could get chance to make bonus striped candy or fish booster at the end of the level. 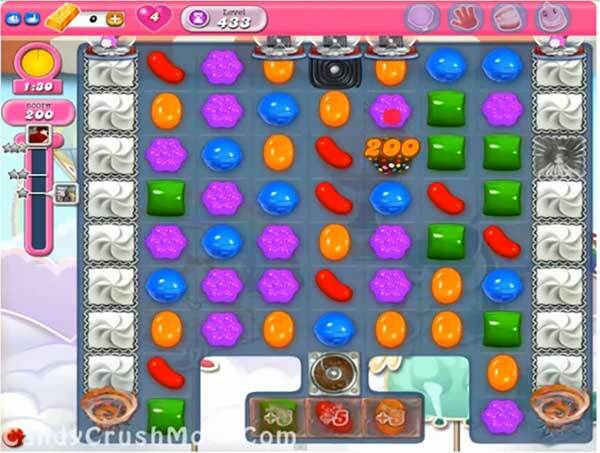 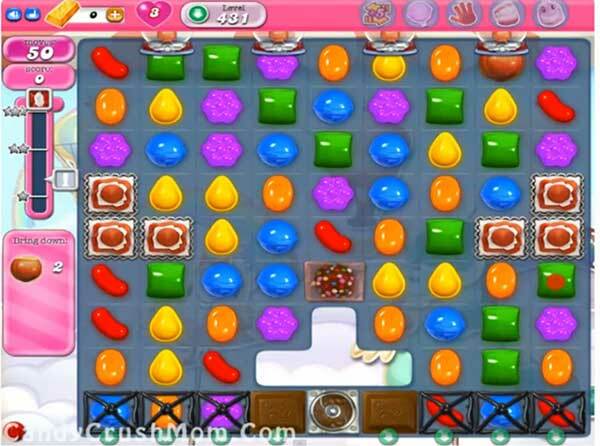 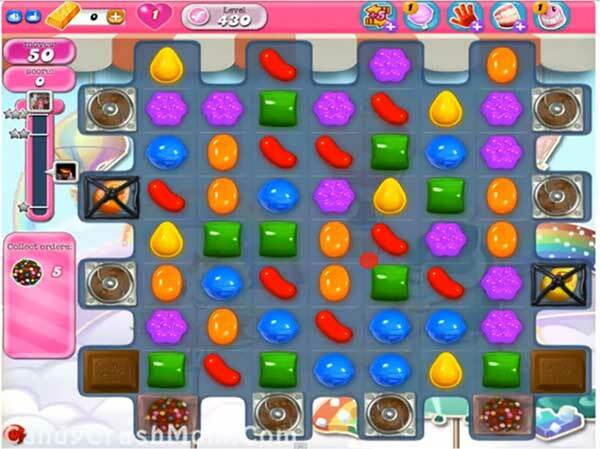 You might be playing by just breaking three same color candies but there are few other special candies that give chance to make special moves and combos that break extra candies, rows, columns and some time clear the level. 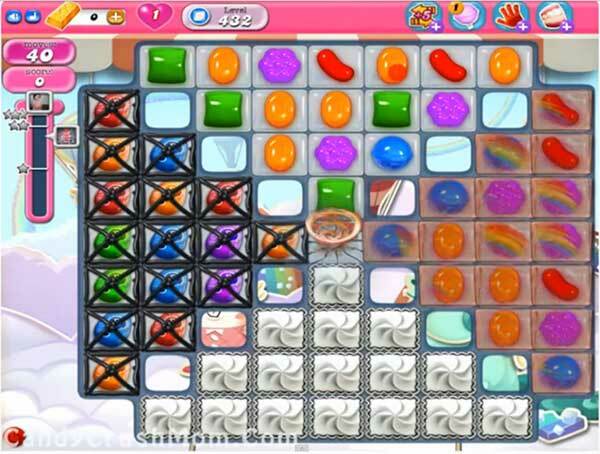 Some special candies that you can get is striped candy that you can make by combine four same color candies or wrapped candy by making 'T' or 'L' shape of same color candies and colorbomb by combing five same color candies. 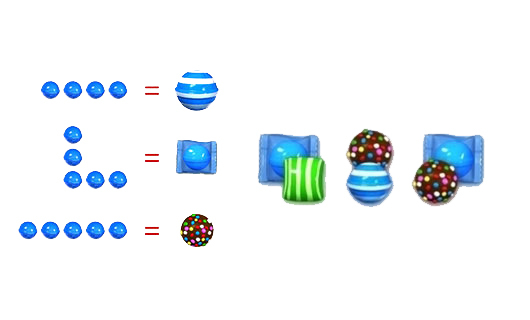 You should also try to combine special candies to each other like colorbomb with striped candy to change all same color candies to striped candy that will help to break some more candies with less moves. 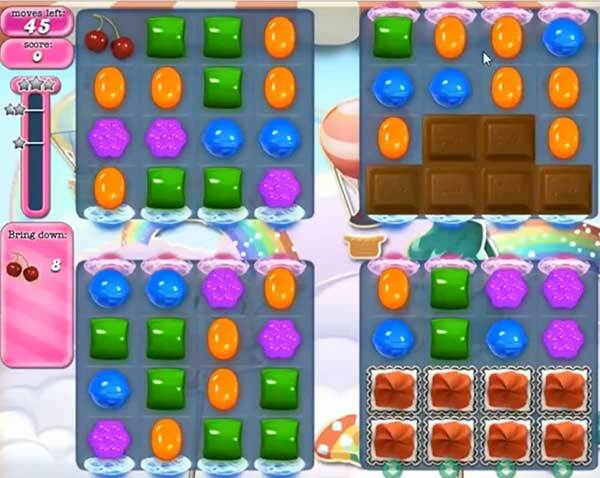 You need to break blockers first like meringue blocks, grills and chocolates. 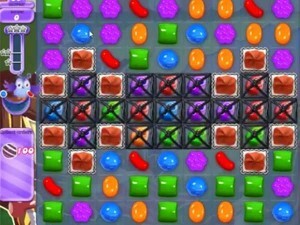 Chocolates increase automatically so you should try to break all so they wont increase later plus break other blockers so ingredients wont stuck on ingredients requirement level and candies will shuffle easily on the table. 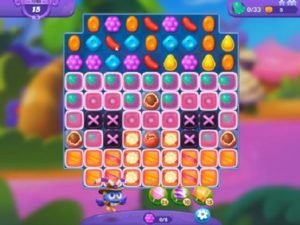 Dreamworld is new addition to candy crush and have few news things and one new big thing is the Odus owl that you need to balance that make dreamworld levels little bit hard but there are few bonus things like as moon power will be full it will struck and break candies that will give chance to make colorbomb and other special candies. 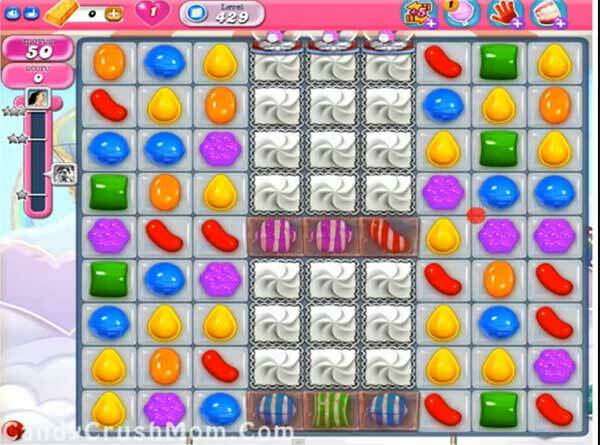 For dreamworld levels you need to focus much on game and try to break special candies with normal candy and not with other special candy as it could unbalance the Owl.I hope these few tips and trick will help to complete candy crush levels easily and for free lives, booster or every single levels strategy guides, tips and walkthrough video you can get from sidebar plus like us on Facebook to subscribe for new game updates, cheats and get candy crush friends.